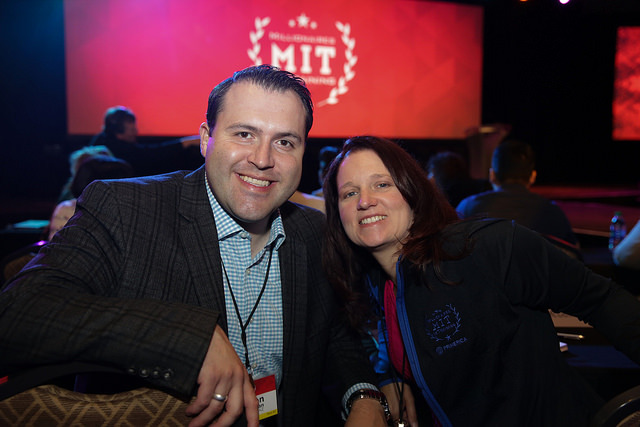 Primerica acknowledged the hard work and perseverance of 107 new Regional Vice Presidents at the Spring 2017 MIT event held April 22-24. The weekend’s events also included an informal meet-and-greet with company greats at a backyard barbecue at the home of Primerica Legend Bobby & Red Buisson. 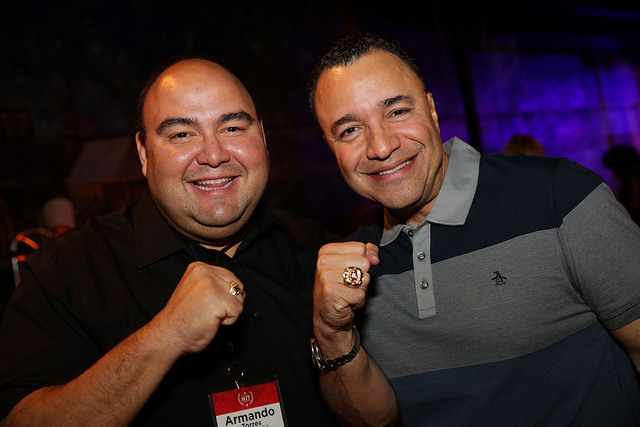 It culminated with a tour of the Home Office and a recording of a special Primerica Live broadcast. See pictures from Spring MIT here. 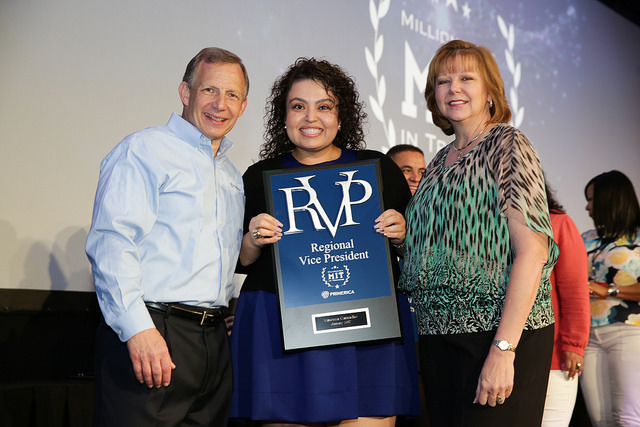 *The Primerica Partnership empowerment program (PEP) is a recognition program for Primerica partnerships. It is not a business or legal partnership. PEP cannot affect, combine or alter contractual compensation, hierarchical agreements or ownership issues. This entry was posted on Friday, April 28th, 2017 at 9:51 am	and is filed under Primerica, Representatives. You can follow any responses to this entry through the RSS 2.0 feed. You can leave a response, or trackback from your own site.